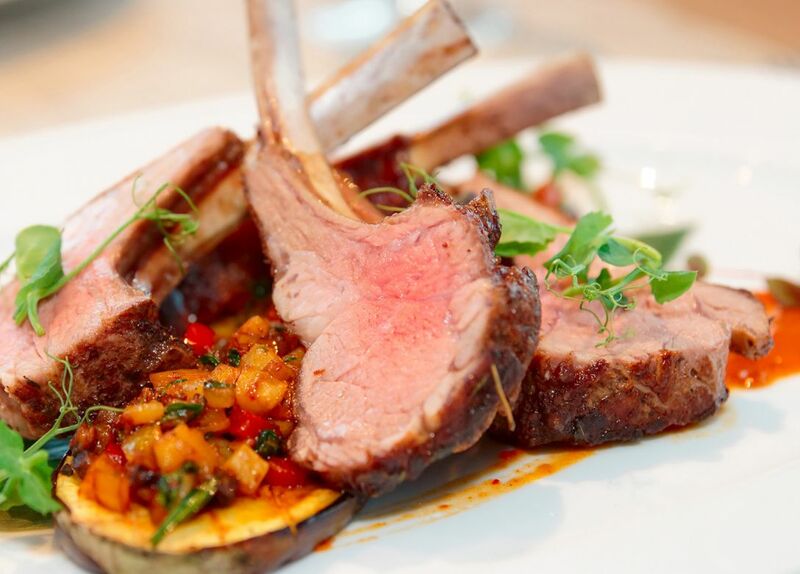 With an elegant dining room, quality menu, award winning wine list and desserts to die for, Bacchus is the place for a big night of wining and dining. Set on the opulent podium level of Rydges South Bank, the space produces a real sense of occasion, with sheer drapes, bronze furnishings, gleaming Riedel glasses and always at-hand serving staff. Placing an emphasis on local, seasonal and sustainable produce, with almost everything made in-house, chef Mark Penna's menu is filled with intrigue and surprises, straying from the expected. In most cases, the dessert should never be overlooked, and this is certainly the case at Bacchus. Say yes to the dessert degustation and you'll be treated to 5 courses of delights as elegant as the surrounds.